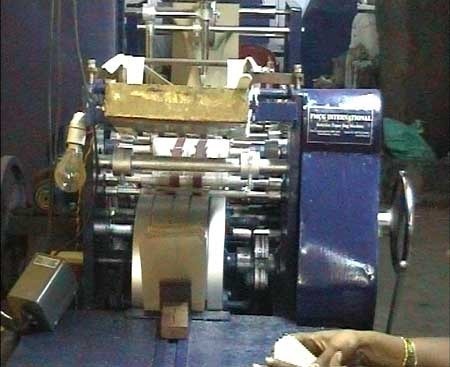 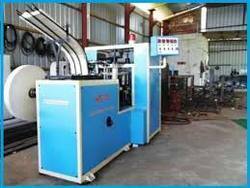 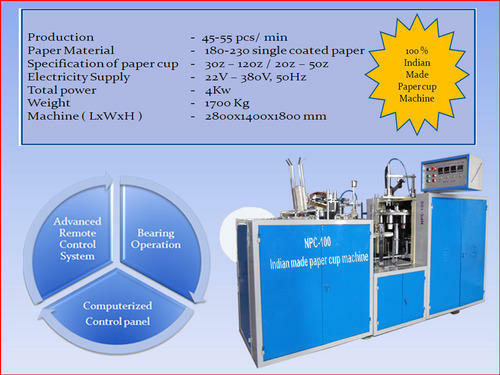 Kalyani Paper Products is one of the leading manufacturers and exporters of the semi automatic paper plate making machine. 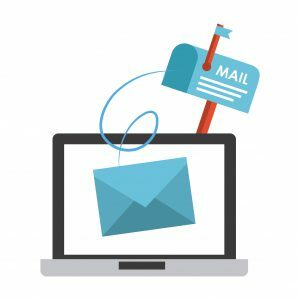 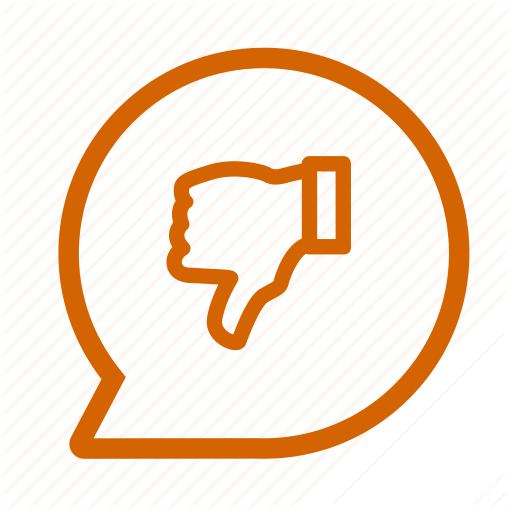 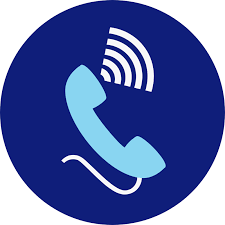 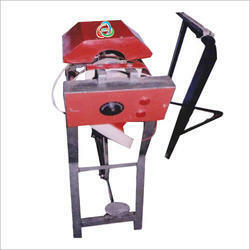 Offered product is convenient and easy to use. 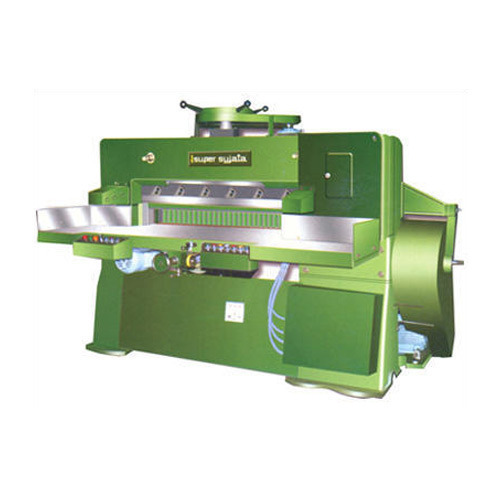 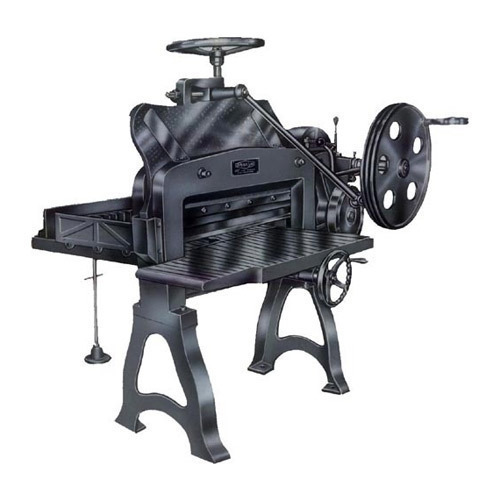 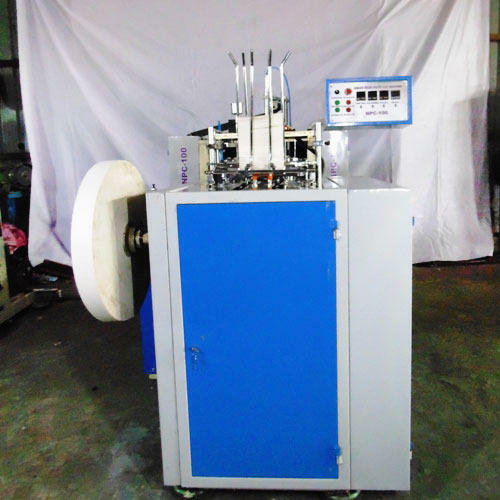 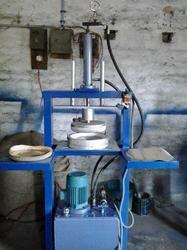 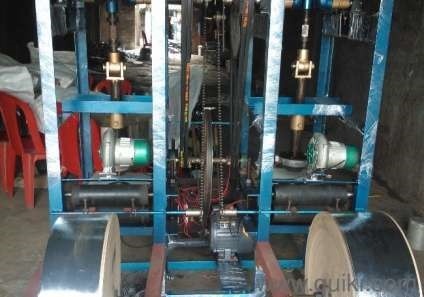 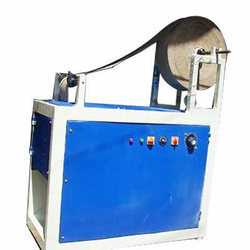 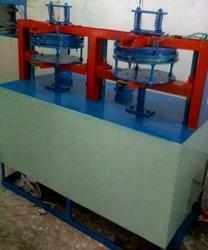 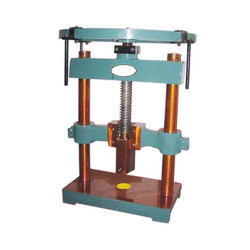 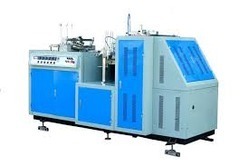 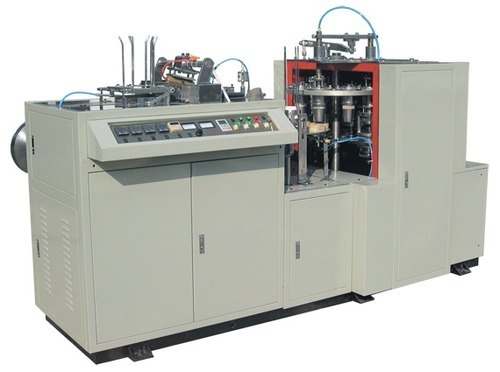 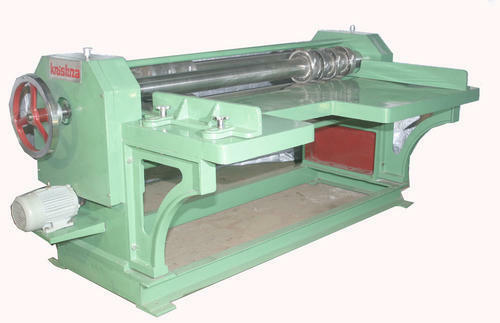 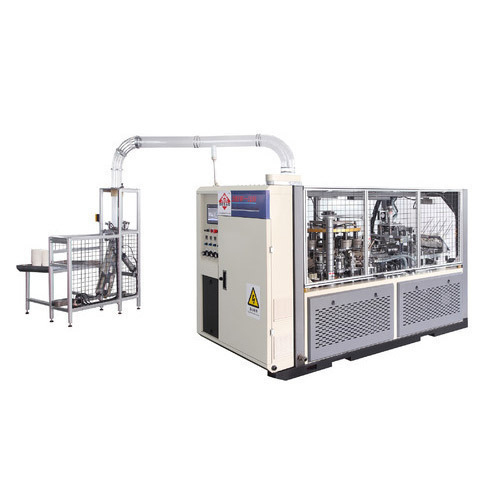 This machine is perfect for making paper plates of different specifications according to the client requirements.